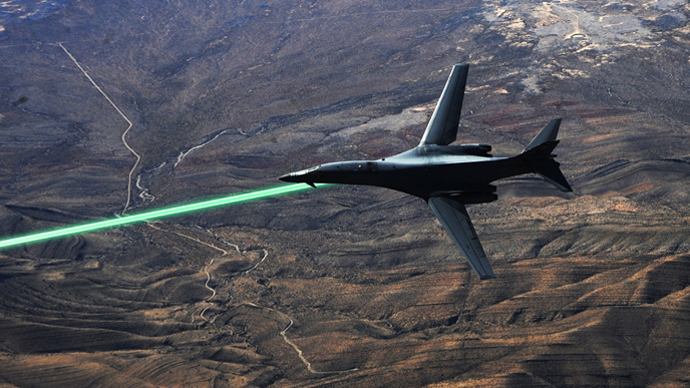 The Pentagon wants to put high-powered lasers on its fleet of fighter jets in the not-so-distant future to ensure that enemies of the United States don’t stand a chance against America’s state-of-the-art arsenal. A request for information document posted by the US Air Force on the Federal Business Opportunities website last week indicates that the Department of Defense is already interested in acquiring weaponry that would be used on next-generation aircraft years down the road in anti-access and area denial, or A2/AD, environments in order to safeguard certain interests. 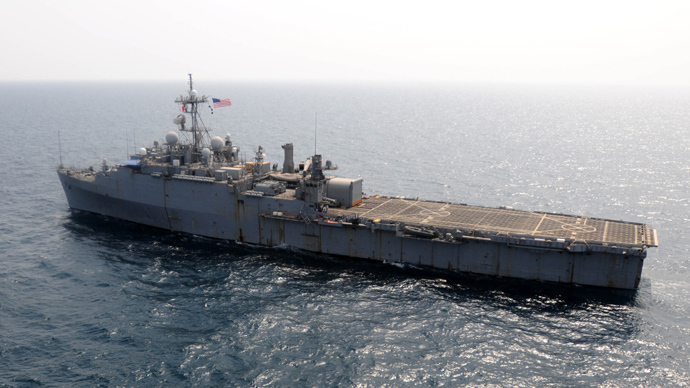 According to the November 15 request, of particular interest to the Pentagon are laser systems that would be at a technology readiness level of at least category 4 by next October and ready to be demonstrated at a level of TRL 5 or higher by 2022. 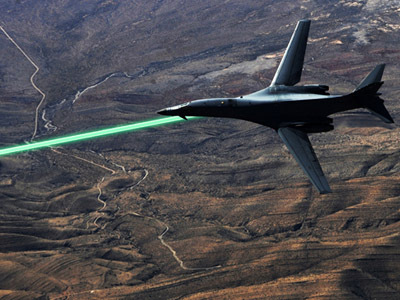 The DoD’s own rubric with regards to TRL criteria indicates that the Air Force intends to have a laser system in under a decade where “The basic technological components are integrated with reasonably realistic supporting elements so they can be tested in a simulated environment.” From there, the Air Force could be close to narrowing in on exactly how to implement a laser system that could be used soon enough to dominate in the sky. 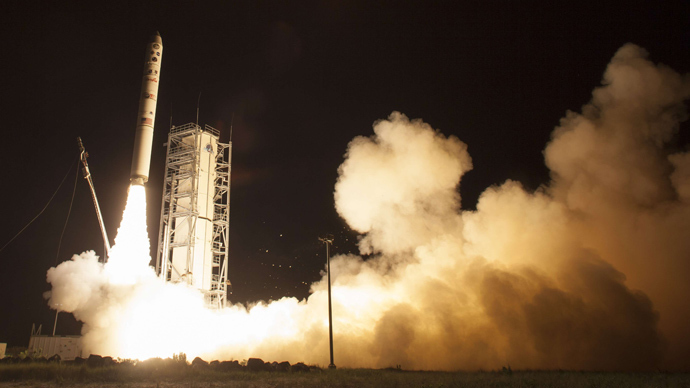 The Air Force added in its request that it is currently investigating laser and beam control systems independent of the platform from altitudes up to 65 kilofeet — or around 12 miles — and speeds upward of Mach 2.5, the equivalent of 1,854.543225 miles/hour in dry air. Dave Majumdar with USNI News was among the first to report on the information request this week and claims that the Air Force is interested in three categories of lasers: low-power lasers for illuminating, tracking, targeting and denying/defeating enemy sensors; moderate-power laser protective weapons system intended to likely eliminate incoming missiles; and high-powered lasers for offensive operations. Meanwhile, scientists working for another Pentagon laboratory have been hard at work attempting to hammer out “technology for pod-mounted lasers to protect a variety of airborne platforms from emerging and legacy EO/IR [electro-optical and infrared] guided surface-to-air missiles.” That’s the goal at least of ‘Project Endurance,’ a laser weapons system in the works at the federal Defense Advanced Research Projects Agency (DARPA) labs aimed at finding a way to affix high-powered lasers to unmanned drones. 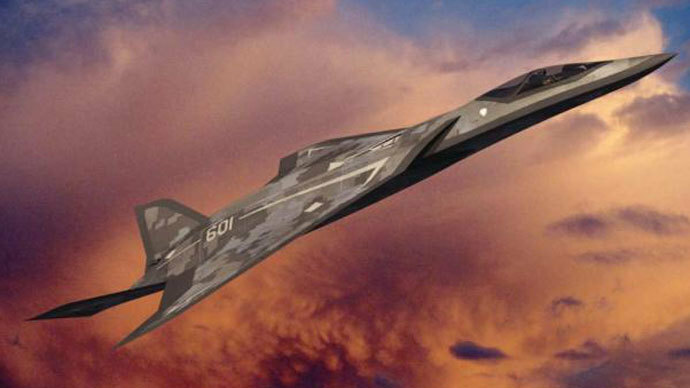 “The focus of the Endurance effort...will be on miniaturizing component technologies, developing high-precision target tracking, identification, and lightweight agile beam control to support target engagement. The program will also focus on the phenomenology of laser-target interaction and associated threat vulnerabilities,” DARPA said.